COINCIDENCE OR KARMA OR FATE? A short while ago, I was musing about the infinite number of events that had to occur before I would meet my wife. Considering she was born in Vermont while I was raised in Indiana, there was a darn good chance we would never meet. But … World War II, the Manhattan Project and dozens of less significant occurrences did happen and we did meet. I began thinking about my female protagonist, Casey Fremont, and how and why she came to be and where she lives ― in my warped mind. We were living in Phoenix, Arizona when I completed a pair of thrillers with a male protagonist. 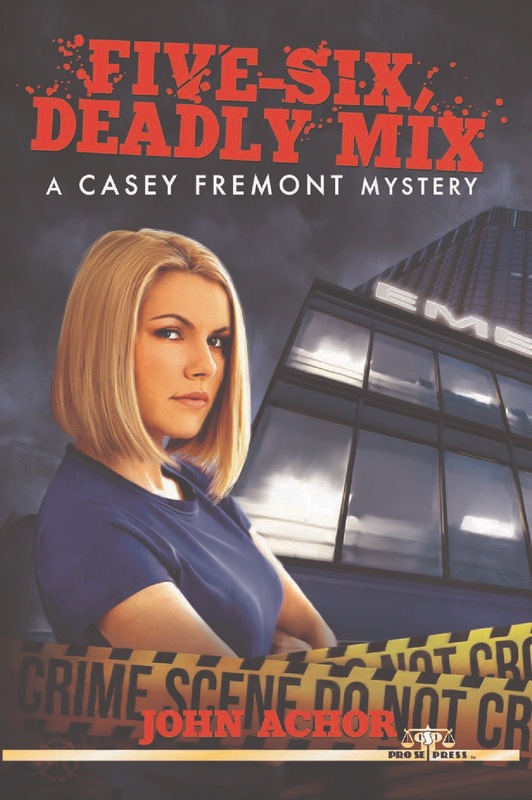 I was casting around for a change of pace ― I decided to switch from male, third person thriller to female, first person mystery. Casey’s odyssey began. In my home library, I found “Writing the Private Eye Novel,” edited by Robert Randisi — and a chapter by Jeremiah Healy titled: Developing a Series Character. I used the information there as my basis for developing a new character. I began the work in Phoenix. During a workshop presented by the Scottish author, Val McDermid, she said it took her a couple of years to take an idea to fruition. I wondered if it would take that long for me. Little did I realize … You may wonder how I was able to attend a seminar by such a prestigious writer. Easy answer ― in Phoenix, Barbara Peters who owns The Poisoned Pen bookstore arranged the class. Barbara is well known for her acumen and as an independent bookseller; she is often invited to present at large conferences in the U.S as well as the United Kingdom. Back to my story. I worked on my character, using a four-page development checklist I devised combined from several other writer’s efforts. It’s so comprehensive, I’ve never completed the entire checklist ― even for Casey. I did decide on her physical characteristics, her back story, where she would live and other details which may never be revealed in her books. Then fate/karma/coincidence stepped in. My wife and I decided to move from Phoenix to Arkansas. Don’t ask: we didn’t have relatives there; we didn’t know anyone there ― but the state did have green things. I later learned the things were called trees and grass. Phoenix, is basically brown. I moved Casey from Arizona to Little Rock, Arkansas. Our retirement village was about thirty miles southwest of Little Rock, so I found it easy to visit the big city often enough to gather needed details ― and know when to make it up. 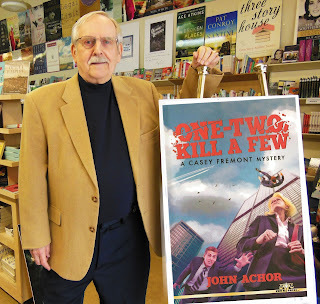 The first of John Achor’s three careers spanned twenty years as a U.S. Air Force pilot. He accumulated over 4,000 hours flying planes from Piper Cubs to the military equivalent of the Boeing 707. After the military, he entered the real estate industry. He joined a national real estate franchise as a management consultant working at the regional and national levels. Those positions led him to Phoenix, Arizona, and an affiliation with a major Savings & Loan institution. In John's words, “When the Savings and Loan industry melted away like a lump of sugar in hot coffee, I knew it was time to develop a third career.” He became a freelance computer instructor, user-developer, consultant, writer and Community College instructor. In mid-1999, John moved to Hot Springs Village, Arkansas, where he lived in the piney woods with his wife Pat and their two cats, Lexus and Betsy Ross. As you may know from his latest book or web site; these two cats are no longer with them. Big hole in their lives, but both are waiting for us by The Rainbow Bridge. 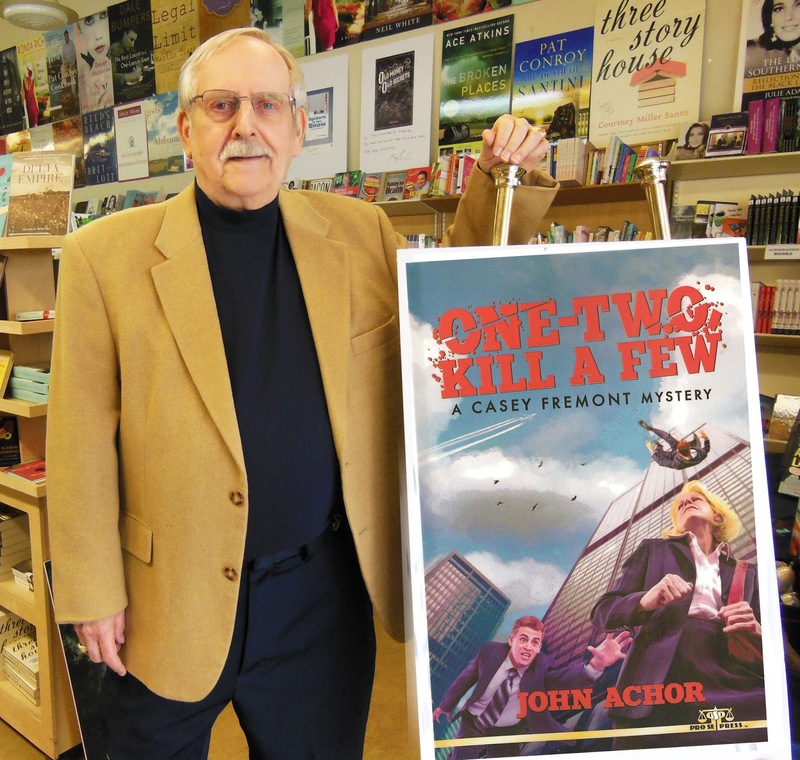 Their latest move was a recent relocation to the Omaha, Nebraska area where John is busy meeting and greeting new writers, readers and writing groups.